HAVE YOU EVER STRUGGLED WITH THAT 30 SECOND ELEVATOR PITCH? ​30 seconds of powerful, confident, communication. 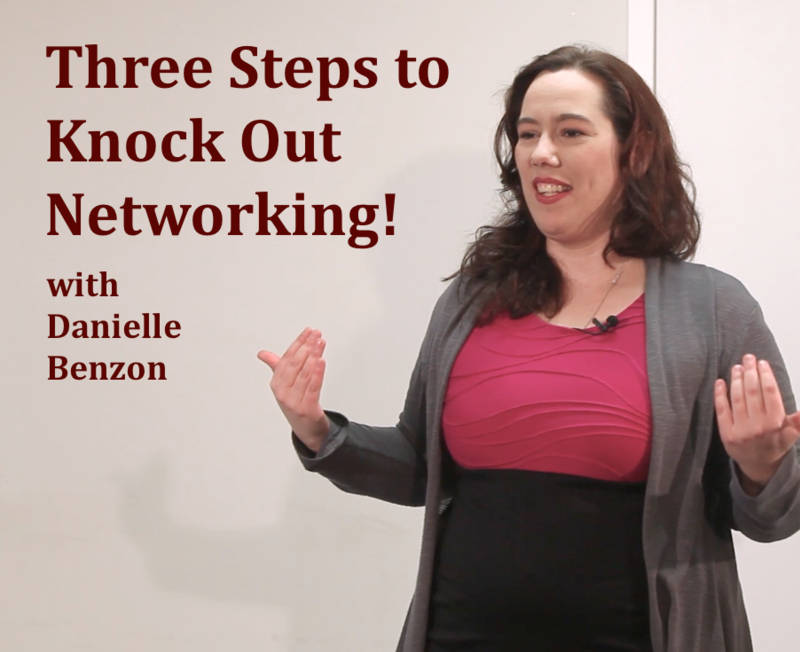 Sign up for our mailing list to receive your free training to knock networking events out the park!